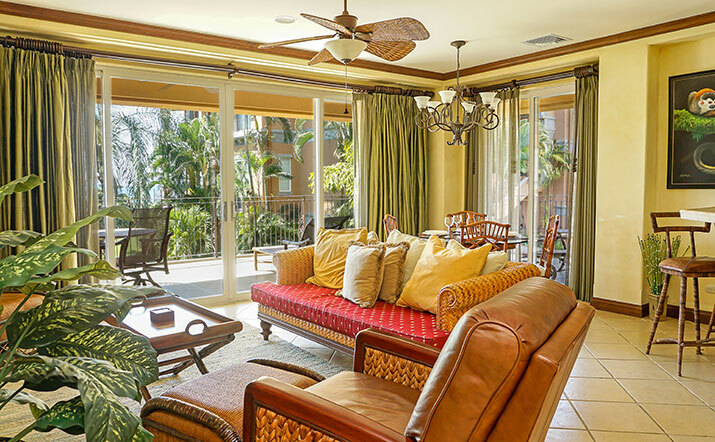 The Bay Residence of Del Mar Condominiums feature a striking contrast between Mediterranean architectural design and the delicate landscape that characterizes this community. 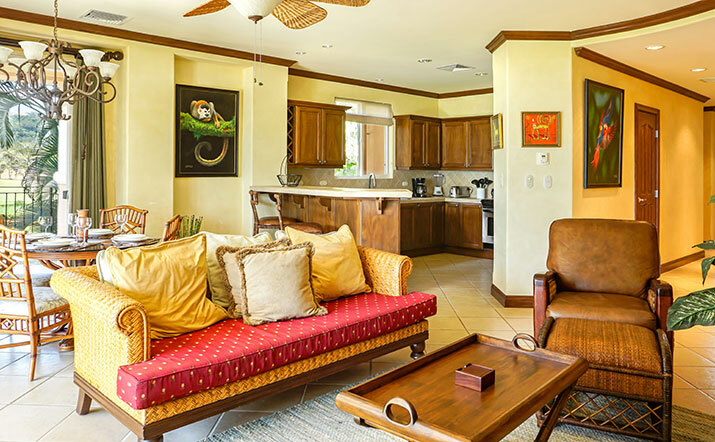 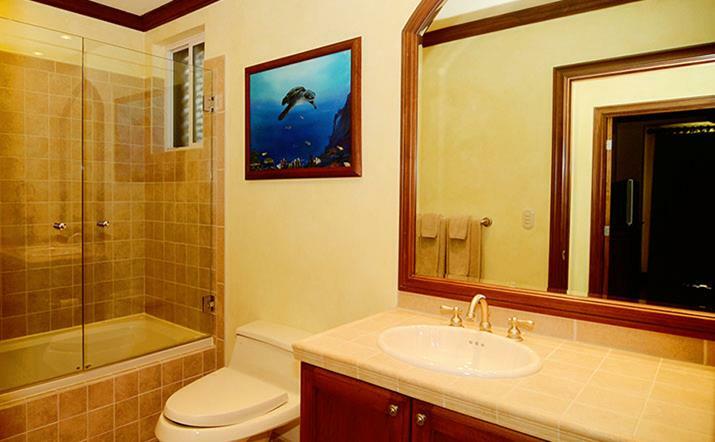 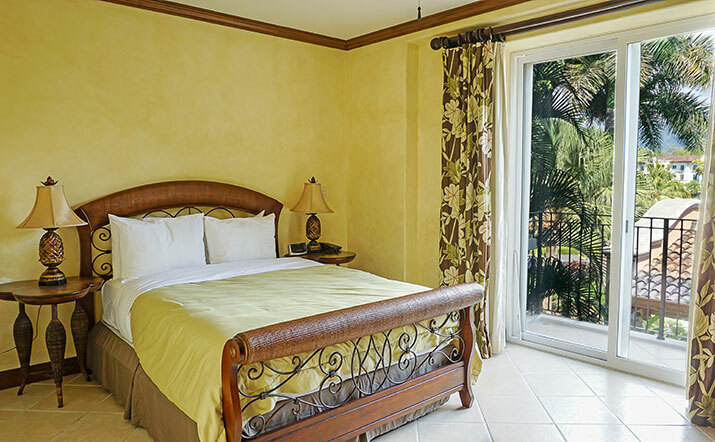 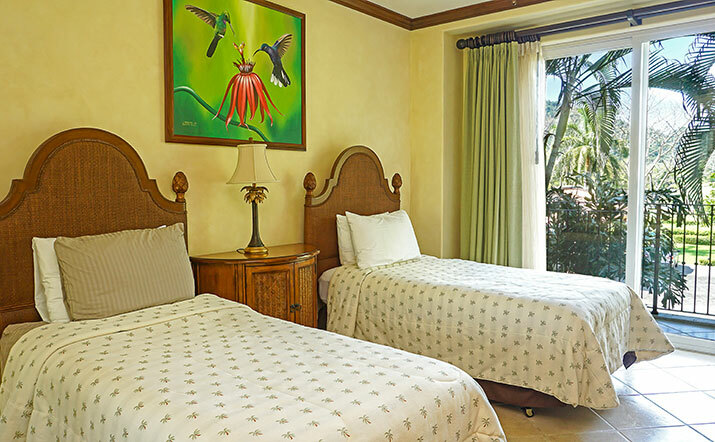 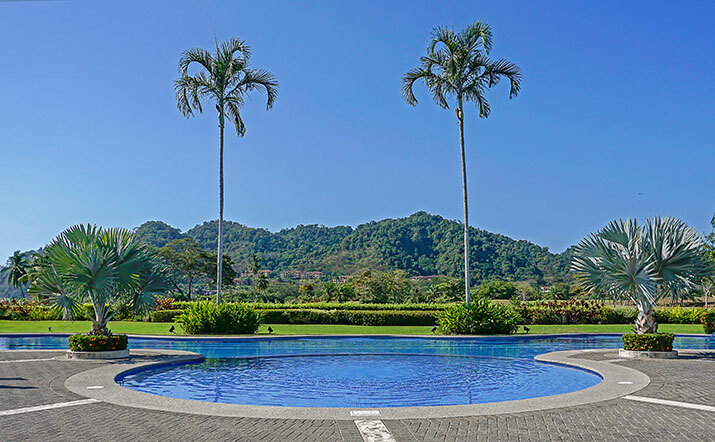 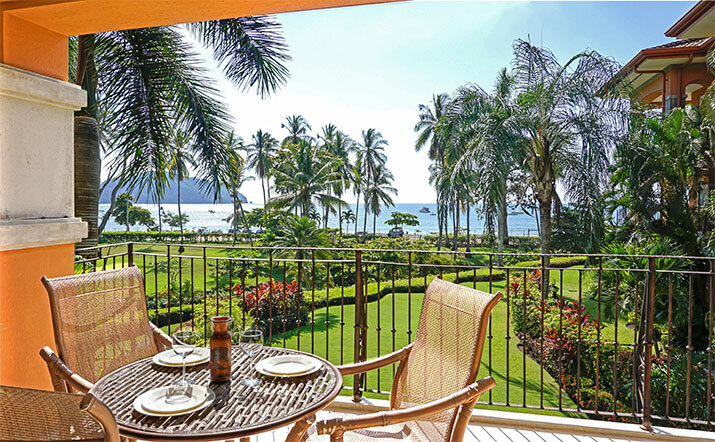 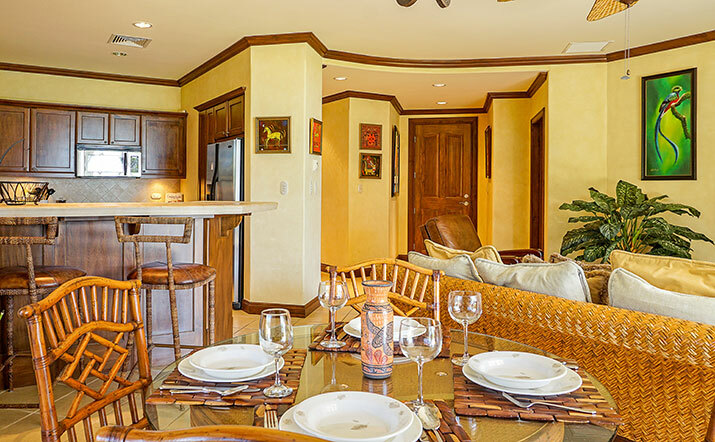 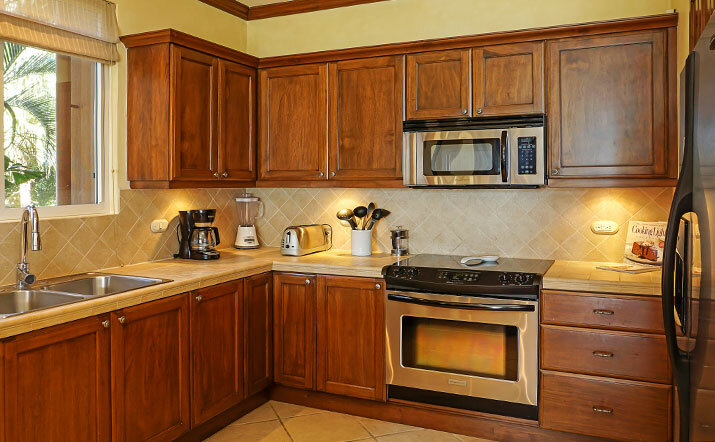 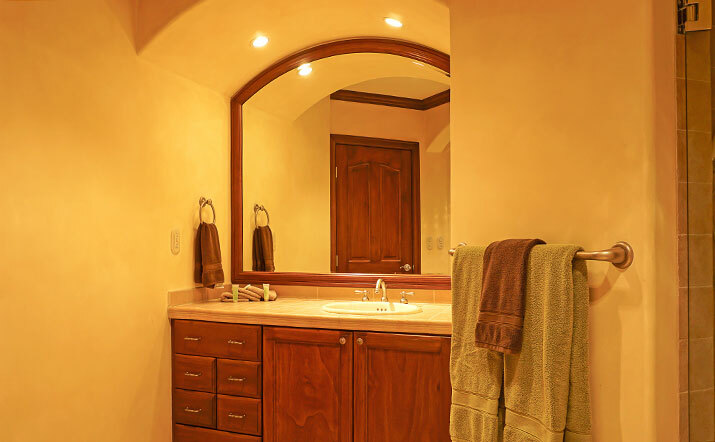 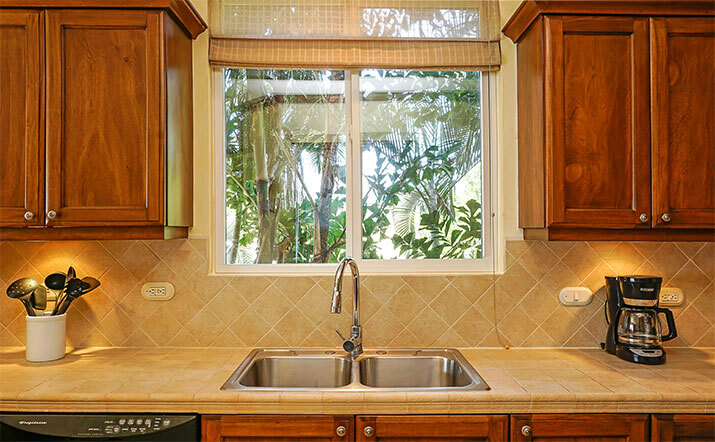 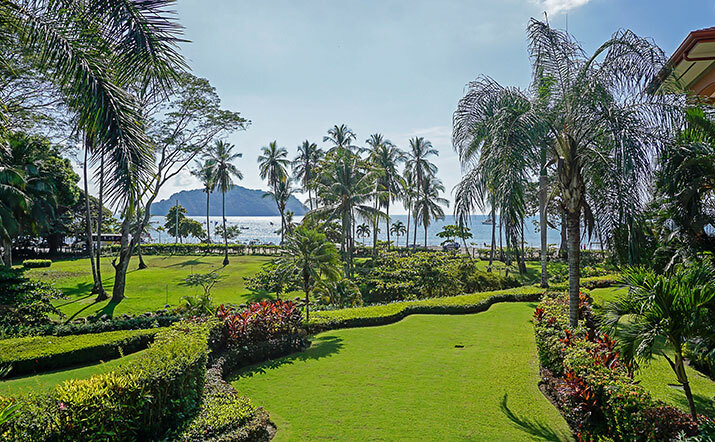 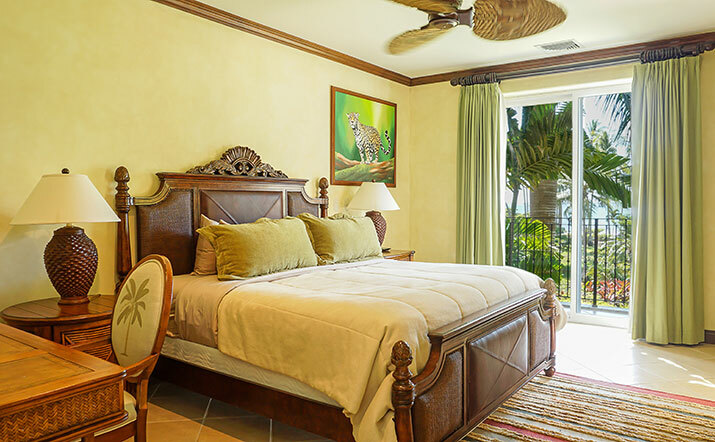 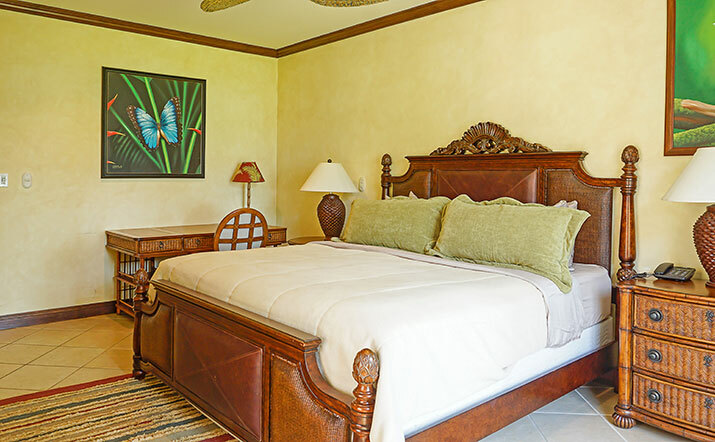 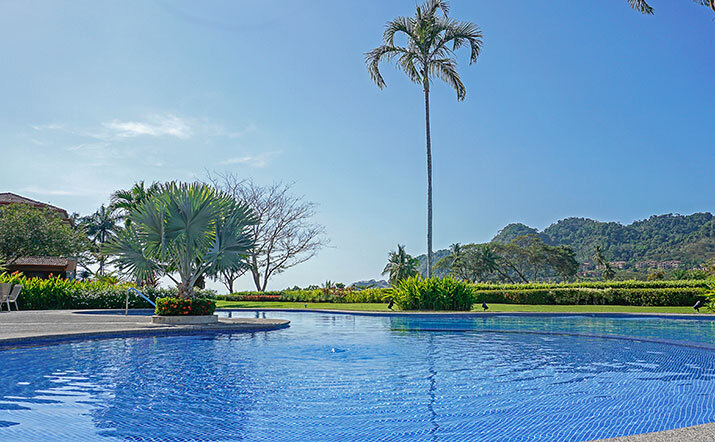 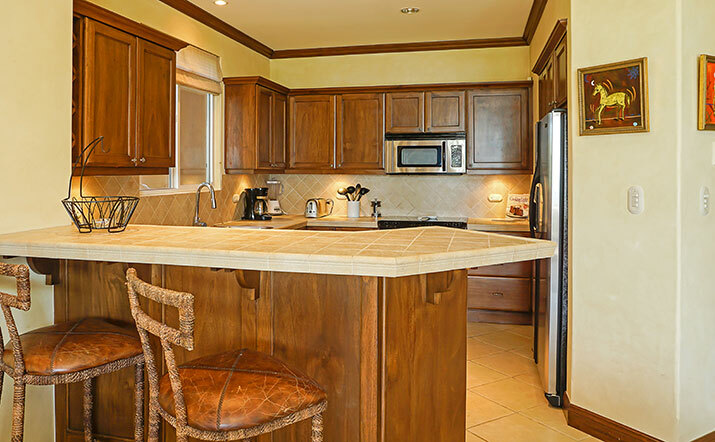 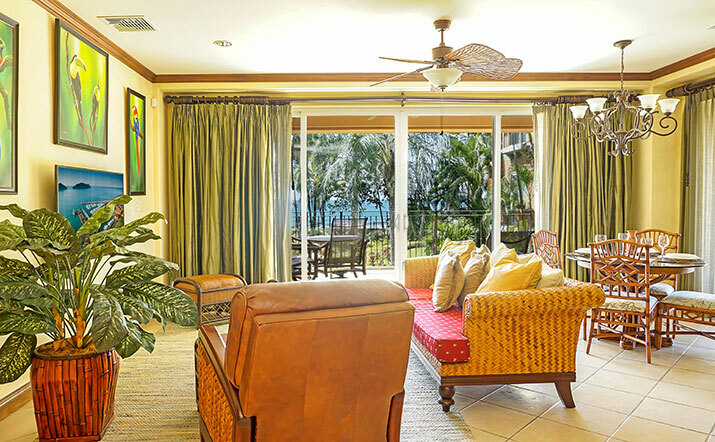 Del Mar is a haven for recreation and active living within Los Suenos. 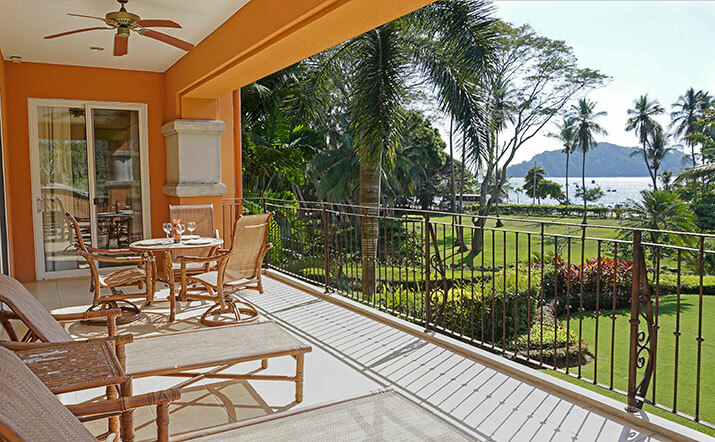 Covered terraces and balconies offer comfortable vantage points from which to take in the panoramic views of the fairway, marina and Herradura Bay.